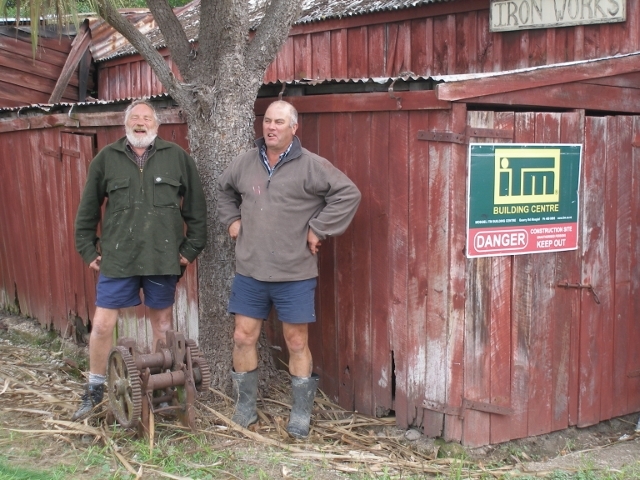 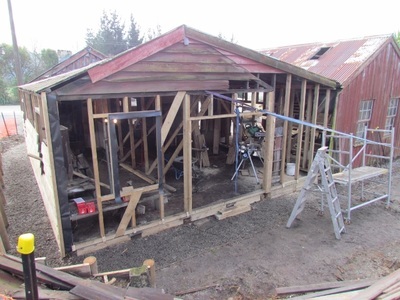 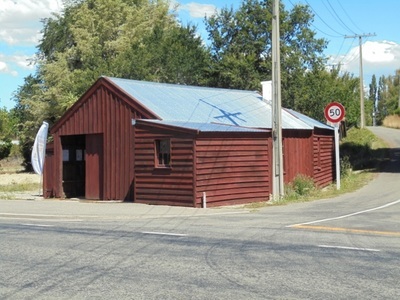 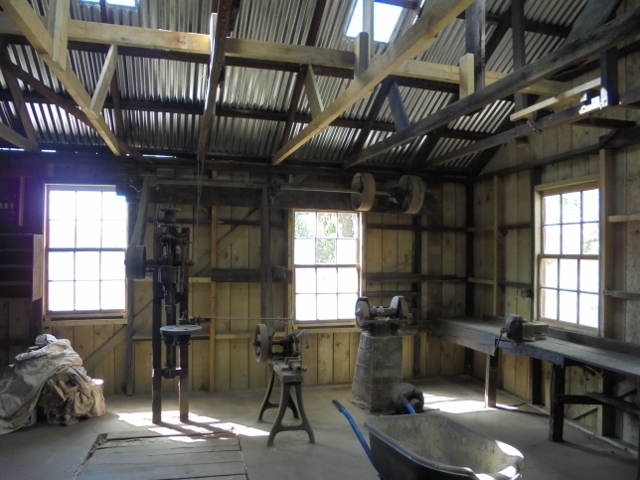 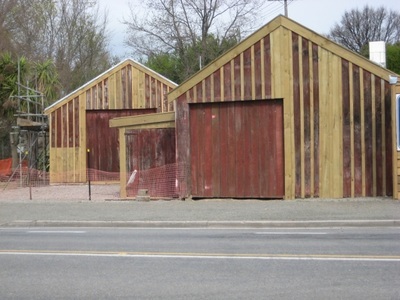 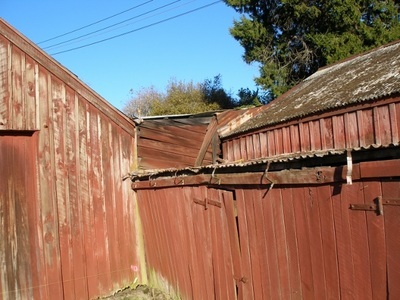 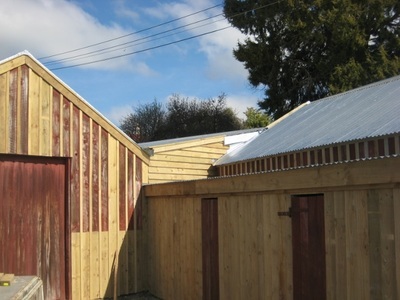 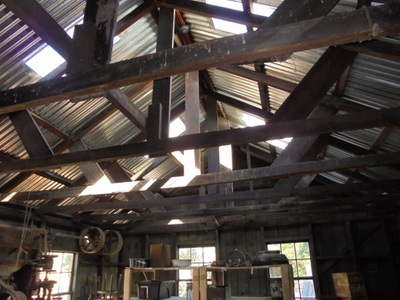 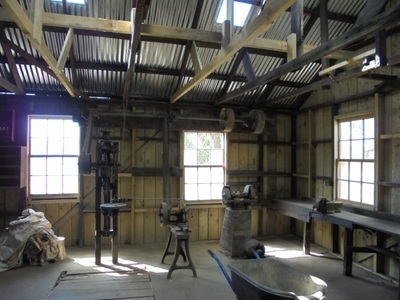 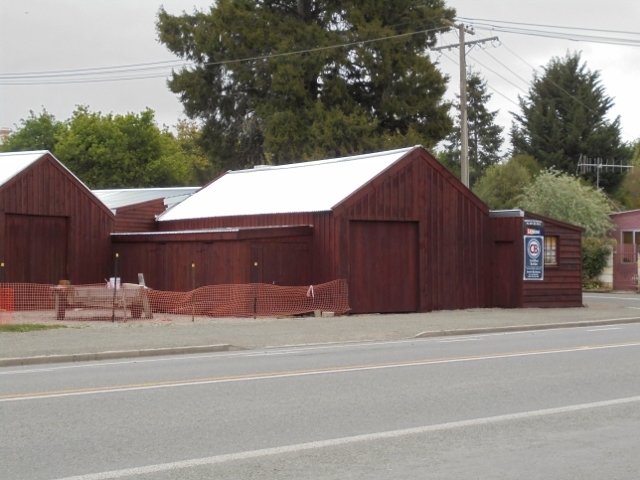 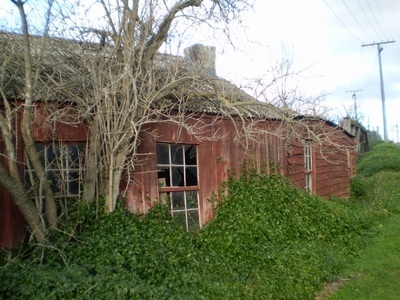 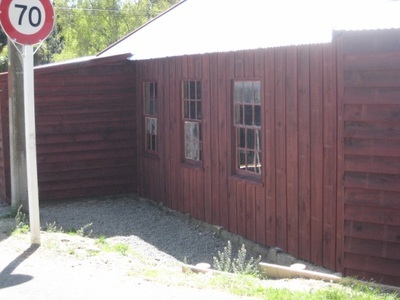 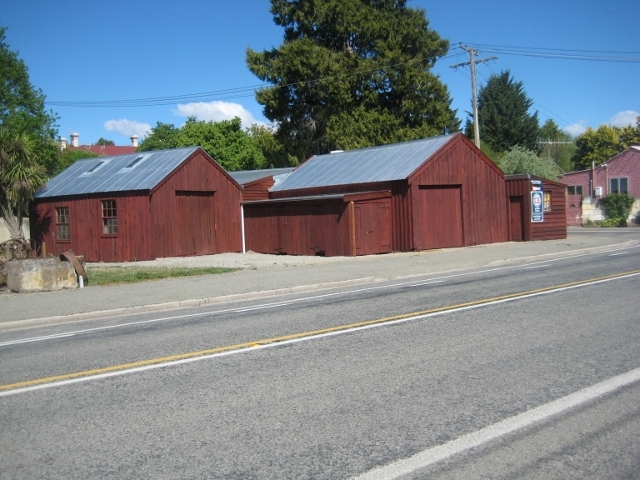 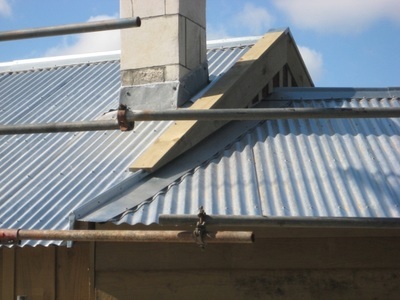 RESTORATION - Nicol's Blacksmith ShopDUNTROON N.Z. 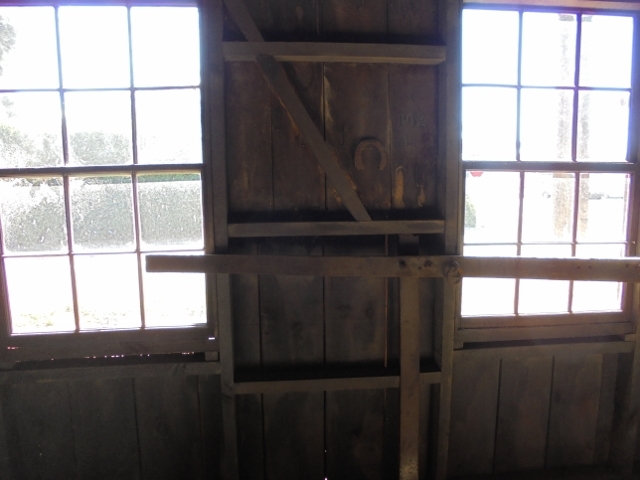 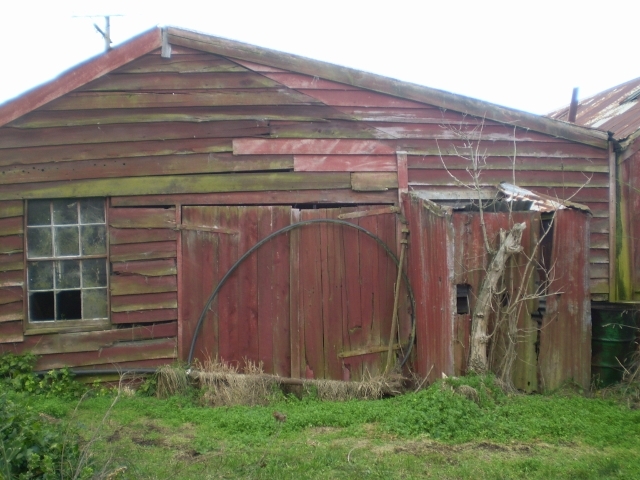 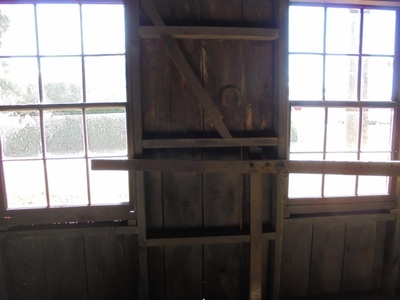 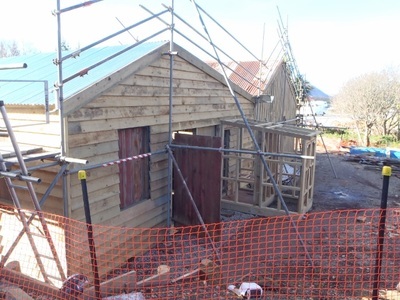 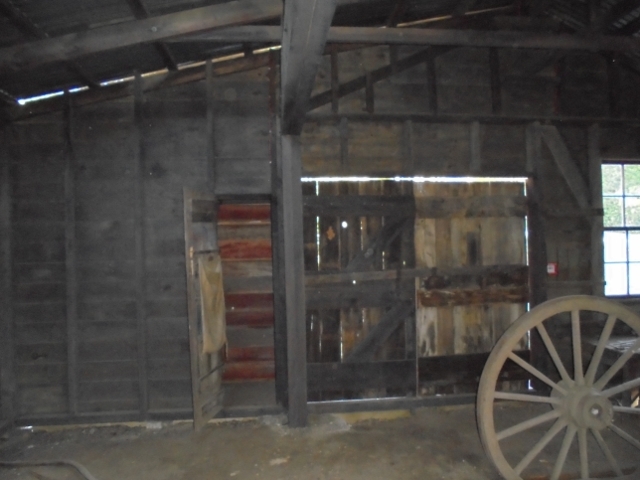 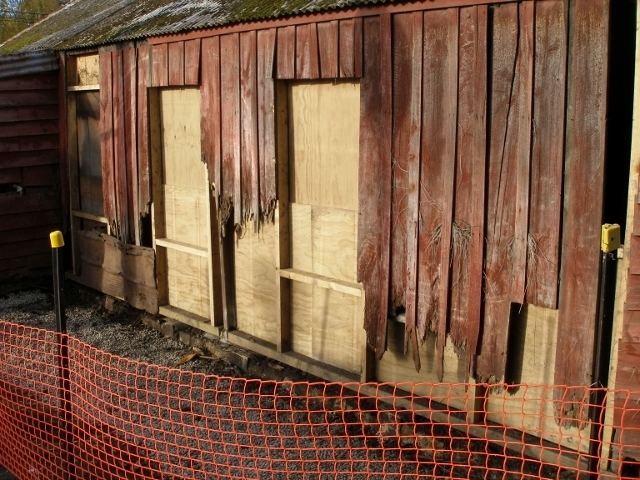 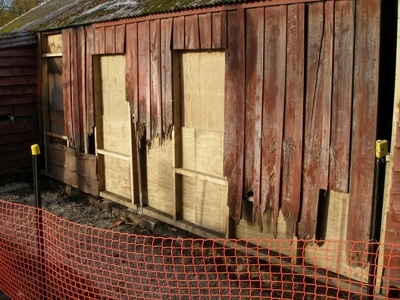 A gallery of photographs showing some of the restoration story. 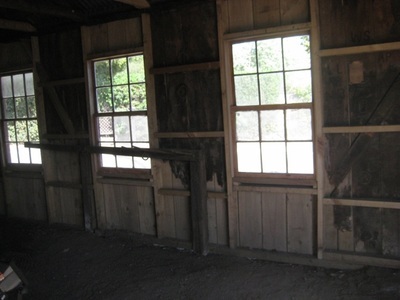 The "Supporters' Board" is below the photographs. 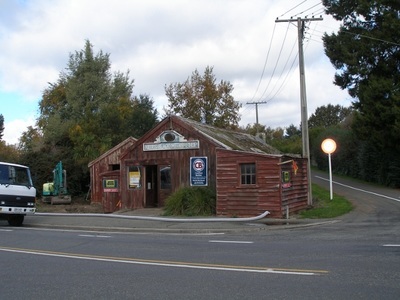 Finally, add the signage, and it is ready for the re-opening. 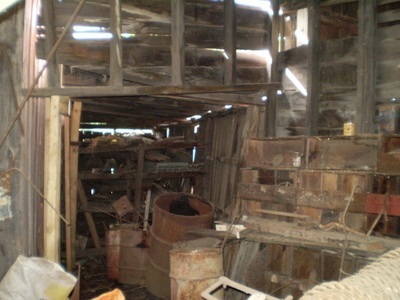 "THANK YOU one and all for your valuable assistance."